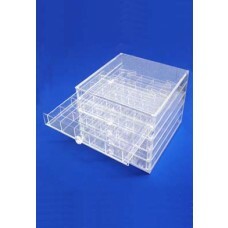 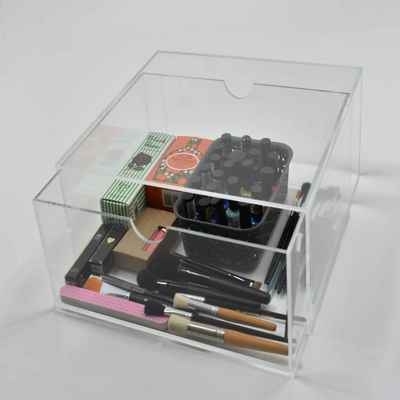 Striking Displays manufacture clear and coloured acrylic drawer units. 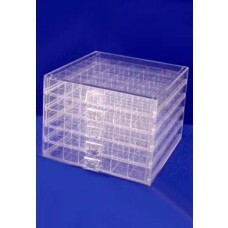 Made to order to suit your specifications and requirements. 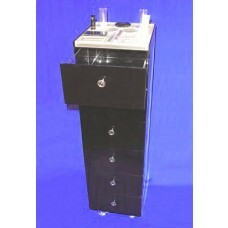 Striking Displays has manufactured drawers for a range of uses making both small and large units with few and many drawers. 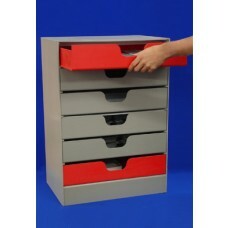 Drawers can be fabricated to have divided sections for separation of products. 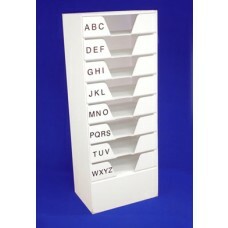 All drawer units can be printed. 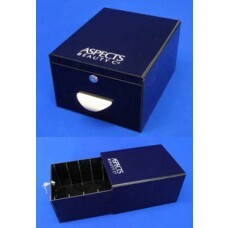 Click on the drawer images below for more information.